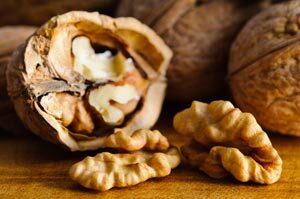 High-fat foods can improve insulin resistance if they are plant-based and eaten instead of animal fats and refined carbohydrates, a combined analysis of several studies shows. A group from Tufts University and the University of Cambridge reviewed findings from 102 scientific trials with a total of 4660 participants, for the first time quantifying the benefit of healthy fats on blood glucose control. They found that for each 5% of dietary energy switched from carbohydrates or saturated fats to mono- or polyunsaturated fats there was a 0.1% reduction in HbA1c - a marker of how good blood glucose control has been over the previous 3 months. Reproduced with kind permission from Medical Observer Weekly.